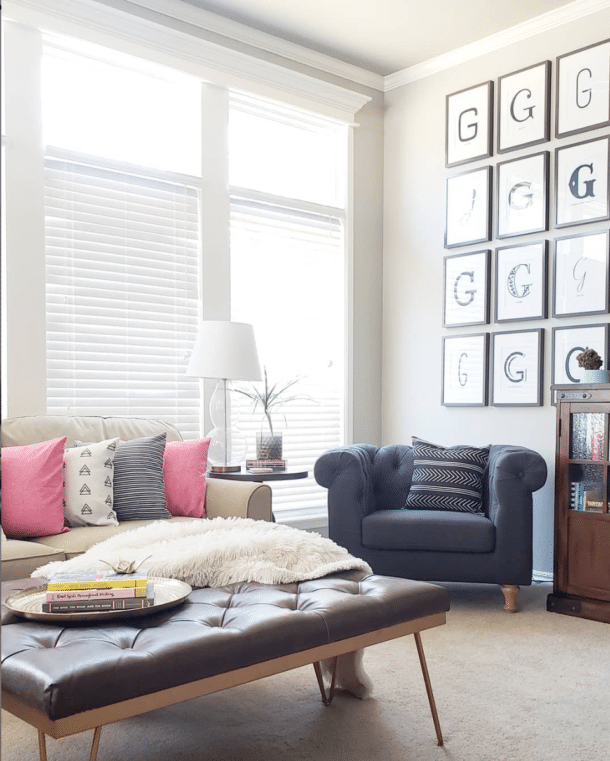 You are here: Home / DIY & Crafts / 10 Ways to Decorate with Thumbtacks! 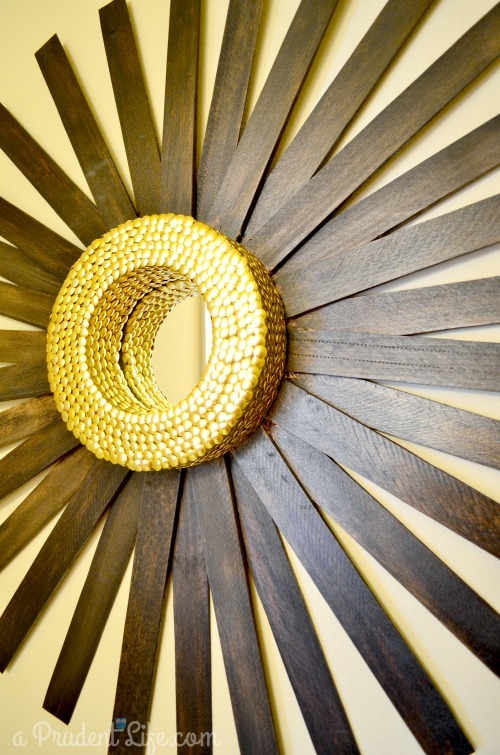 10 Ways to Decorate with Thumbtacks! I’m pretty obsessed with incorporating metallics into every space in the house and I found a really frugal way to do it. 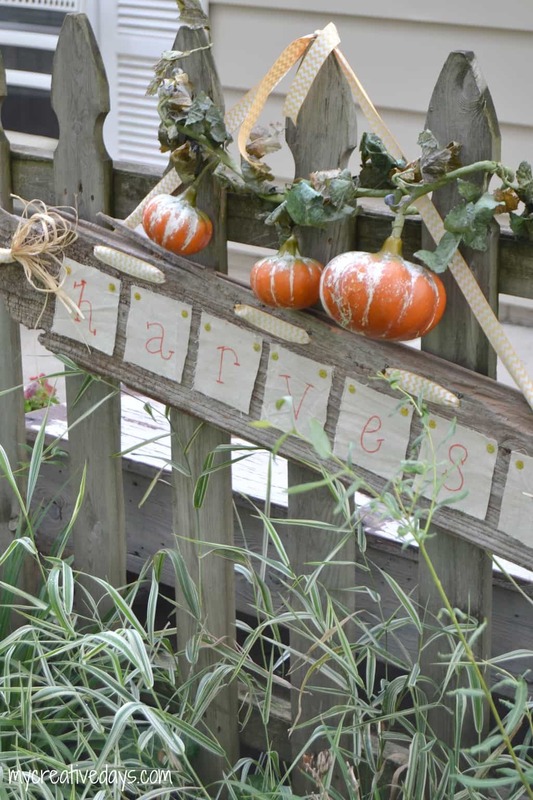 I’ve rounded up a great group of projects that can all be done with thumbtacks from the dollar store. 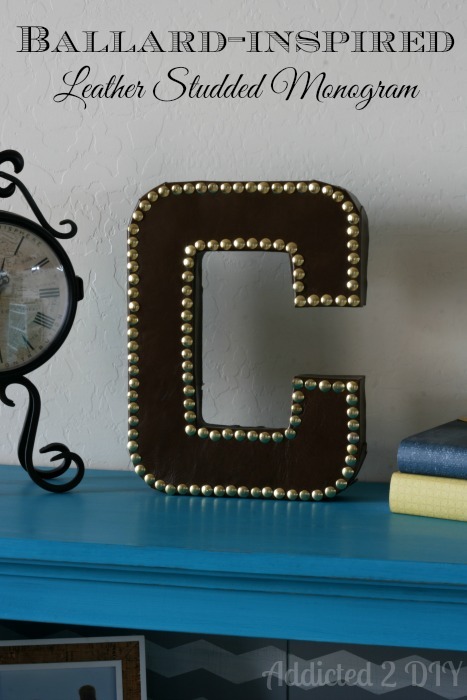 Inexpensive decor projects make me so happy! 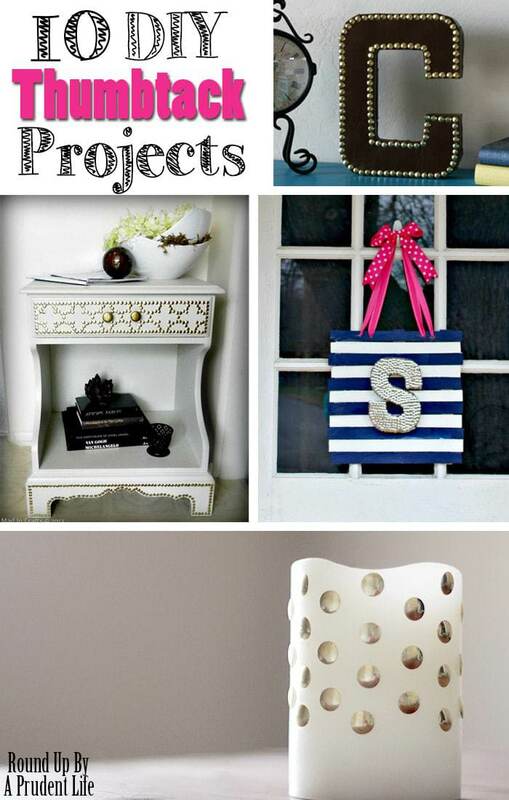 I can’t wait to try out some of these projects! When I’m not making frugal decor items, I’m probably organizing. Here are some of my favorite projects! I totally would have thought that the thumbtack table was done with upholstery nails! 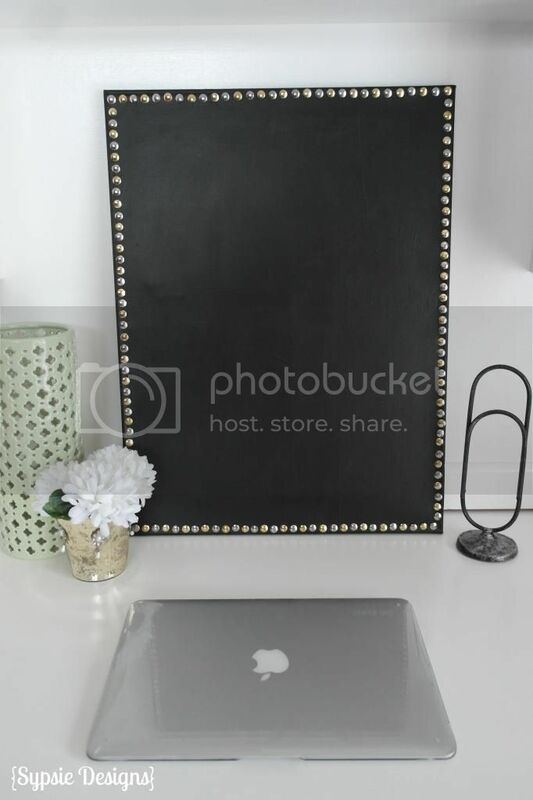 I love the idea of doing with thumbtacks, it’s so much cheaper! Wow…I think I need to buy some tacks and make something now 🙂 Lots of great ideas! That’s a lot of thumbtack ideas!! 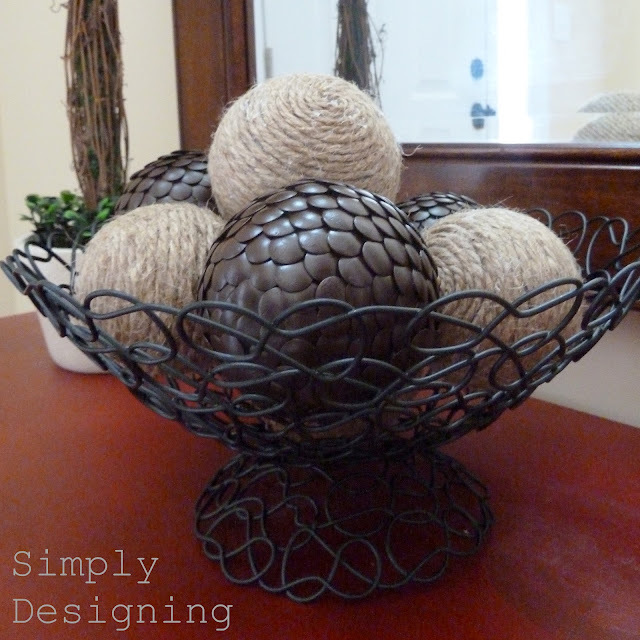 Thumbtacks are so inexpensive and such a great way to give something a new look. That Ampersand Art is still one of my favorites. Wow! 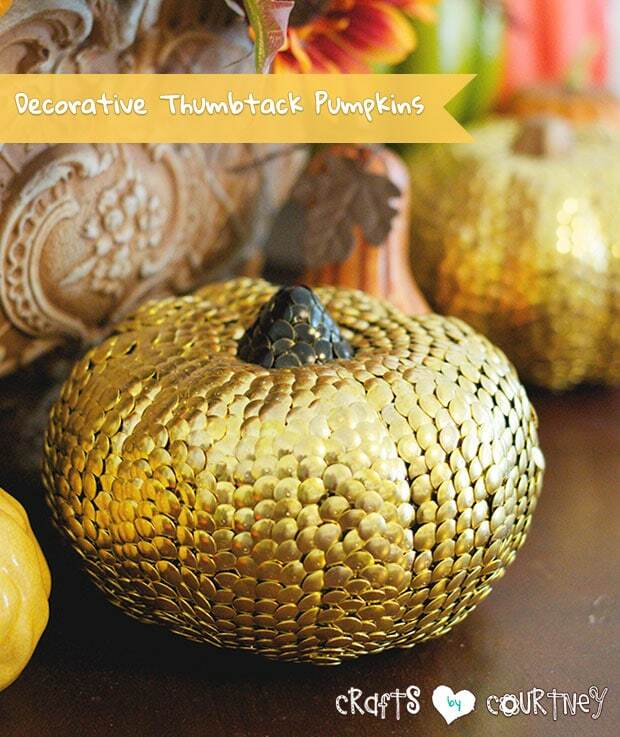 There are some seriously amazing thumbtack ideas out there! 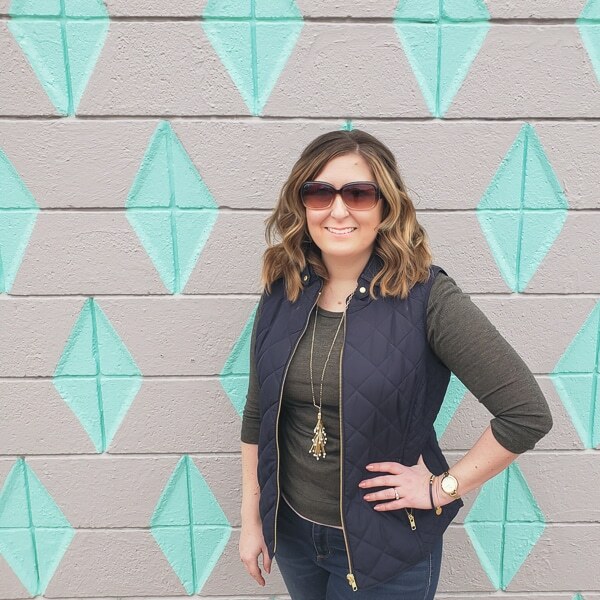 Thanks so much for including my leather studded monogram!